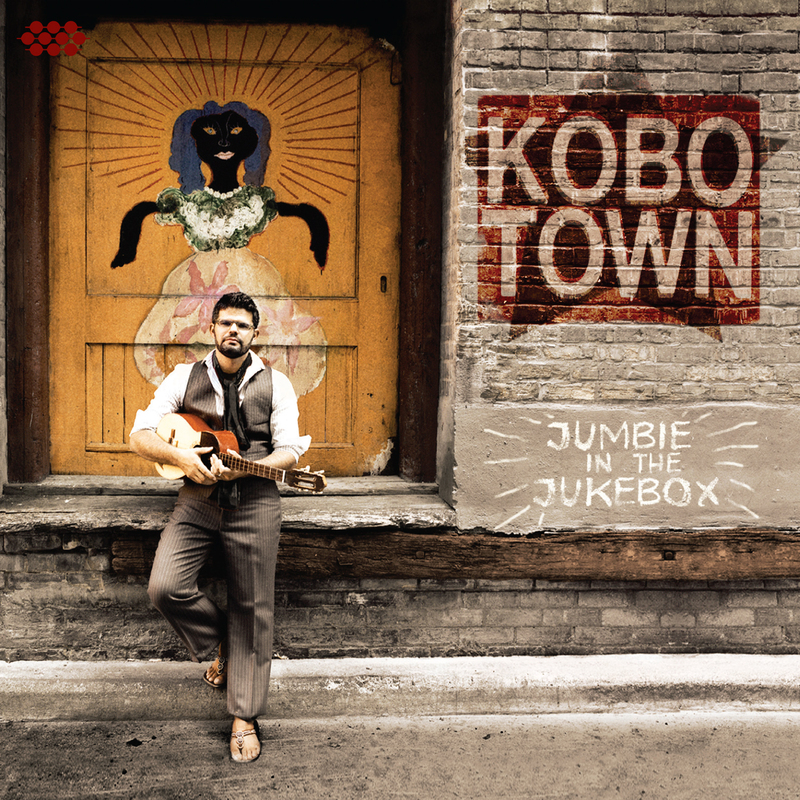 Kobo Town is a Toronto-based band fronted by Canadian-Trinidadian calypsonian Drew Gonsalves. 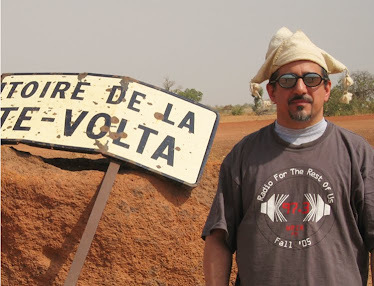 In the true calypso tradition, Gonsalves is a writer first and foremost, penning erudite rhymes that comment on news, the economic order and the human condition. He and his band, who have been together since 2004, start with a classic calypso sound and add elements of reggae, dancehall and rock to it. Producer Ivan Duran, the man who brought the Garifuna music of Andy Palacio and Aurelio Martinez to worldwide acclaim, adds his own immediately recognizable musical signature to the mix. At times, it seems like too many cooks are in the kitchen, but when all the flavors are in balance the results are superb: 2 emphasizes the soulful Garifuna rhythms; 3 switches from dancehall to calypso and back; 4 and 6 are delightful slices of old-fashioned acoustic dancehall and calypso, respectively. Best of all is track 8: calypso and Garifuna in equal measures and with lyrics that cut like a knife, this is what a meeting of Mighty Sparrow and Andy Palacio would sound like. These guys are really onto something.